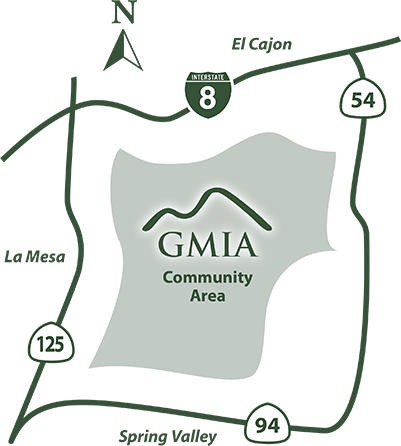 GMIA publishes a quarterly member newsletter containing information about our community and the GMIA organization. GMIA members receive current issues of Viewpoints by mail or email. You may read past issues of the newsletters by clicking on the desired issue date below. GET THE LATEST INFO IN VIEWPOINTS! Become a GMIA member and receive Viewpoints so you’ll have the most current information at your fingertips! If you’re a member and would prefer to receive your issue of Viewpoints via email, contact us to let us know. We will email each issue to you, and you will no longer receive a printed copy by mail.